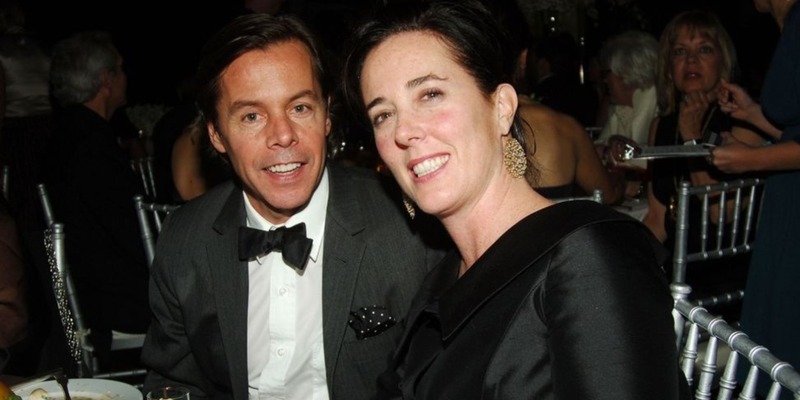 Kate Spade’s husband, Andy, has released a personal statement to The New York Times about his wife’s death. Andy, who co-founded Kate’s iconic handbag brand, broke his silence to set the record straight about his wife’s depression and anxiety, which he said she dealt with for many years. He also addressed the state of the couple’s marriage and his wishes for privacy for their 13-year-old daughter, Bea. 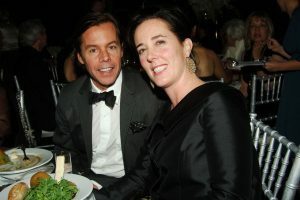 Andy’s message follows earlier responses from Kate’s family and relatives, including his brother, David Spade, and Kate’s niece, Rachel Brosnahan.